Welcome to the Norman Habel website. 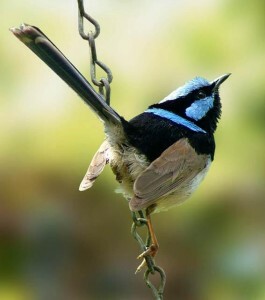 The blue wren is my dreaming! Who would want a Normal Habel? Who would want a normal Norm? You’re different through and though! So we give thanks to you!